There are no comments for Wood Carving - Babe Ruth 002 Profile. Click here to post the first comment. 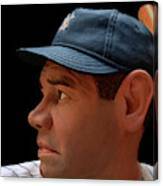 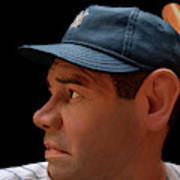 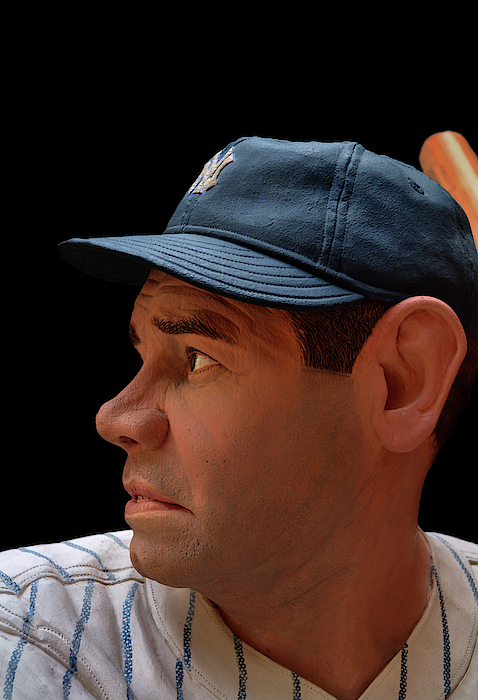 A profile of the life size wood carving of Babe Ruth at the Baseball HOF in Cooperstown, NY. 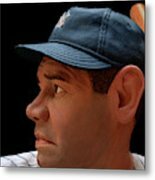 The sculpture was carved from a single piece of wood and there is no cloth, leather or stone.